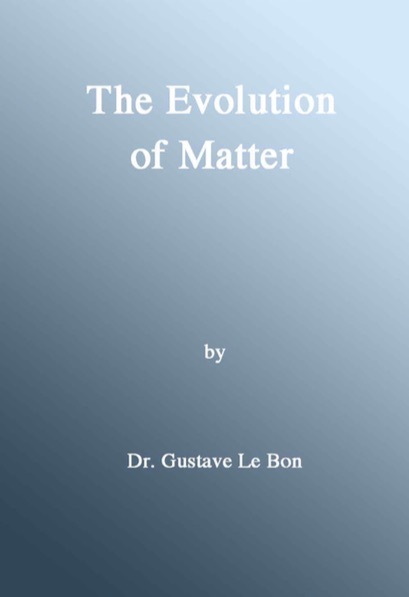 Le Bon dissociated (split) atoms (disintegrated matter) in 1896. This marvelous book details what he did and how he did it. If you want to understand what Keely did and gain an insight into how he did it this book is the one you want. Size 8.5" X 11", perfect bound, 461 pages.